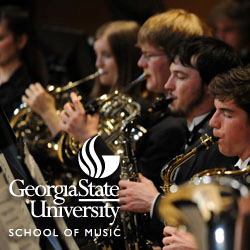 Chamber music is a core element of the woodwind curriculum at Georgia State University. 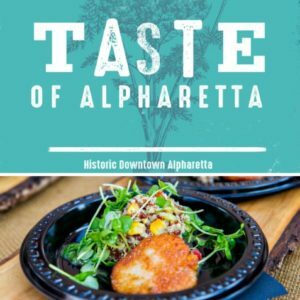 This experience includes woodwind quintets, saxophone quartets, mixed strings/winds/piano groups, and same-instrument choirs. 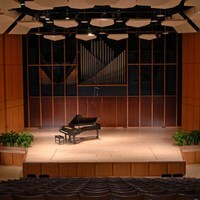 Two woodwind chamber recitals are given per semester in Kopleff Recital Hall. 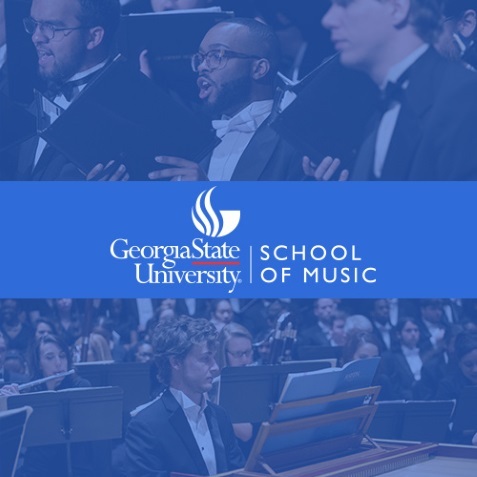 GSU woodwind chamber ensembles, both past and present, have performed at national and international conferences and competitions.